Tammy Chandler is a wife, mother, teacher, friend, author and public speaker. She accepted Christ as Savior when she was five years old, dedicated her life to full-time service as a teenager and has worked in various ministries for the past twenty years. She has a bachelor of education degree from Clearwater Christian College, and a master of education degree from Jones International University. 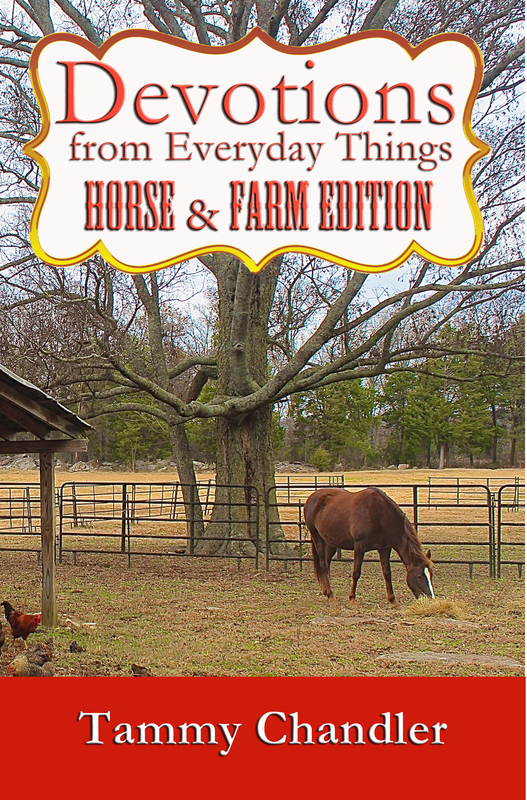 After many years of using everyday objects to teach children and teenagers, God allowed her to write Devotions from Everyday Things (Westbow Press) and its follow-ups More Devotions from Everyday Things, Devotions from Everyday Things: Horse & Farm Edition, Devotions from Everyday Jobs, and Devotions from Everyday Sports to include a larger audience. When she is not writing, Tammy enjoys spending time with her husband, John, watching their teenage boys play sports, going horseback riding with their daughter or playing fetch with their dog, Ava. The Chandlers live in Tennessee. Visit Tammy Chandler online at www.simplydevotions.wordpress.com. For professional athletes, sports is an occupation. For most of us, sports is recreation. Either way, God created every detail of your life, including how you relax, play, compete, and re-create. 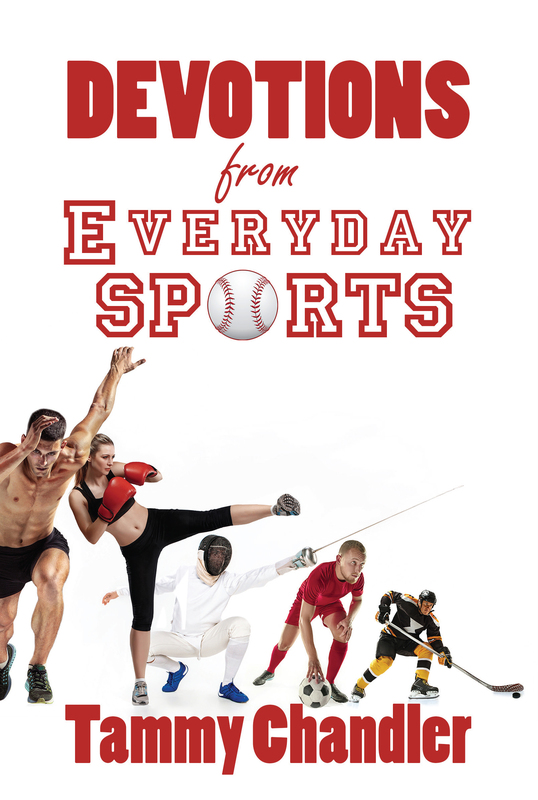 Whether you are learning to value of teamwork, training your body for an individual sport, or just enjoying family time with a backyard game of badminton, the Scriptures offer compelling parallels to your spiritual journey. How wonderful it is to read devotionals that point out our God working through ‘normal, everyday’ occurences; it encourages me to look for His hand in the mundane parts of my day. All creation proclaims the glory of God, the Psalmist declares, and author Tammy Chandler knows it to be true. God is revealed by all of His creation – even in the everyday things we encounter in our mundane, workaday lives. 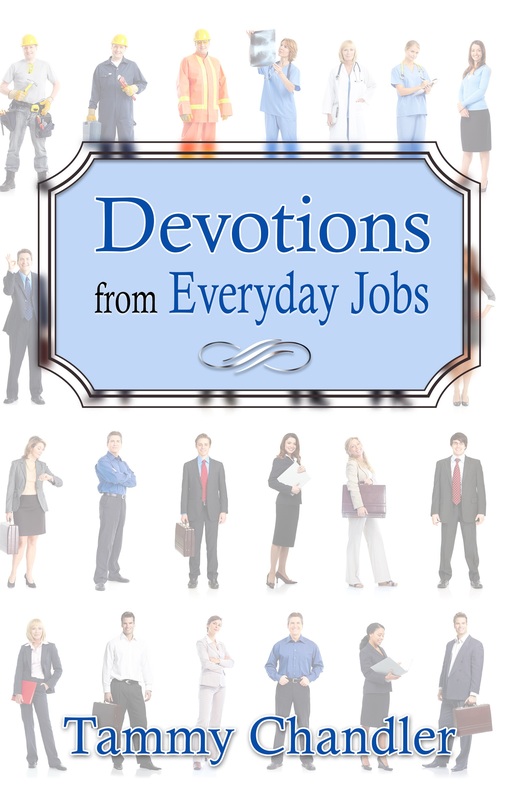 Tammy has discovered a wealth of spiritual truths illustrated in ordinary things, and shares them in an uncomplicated fashion to help you on your journey to find God in the world around you. 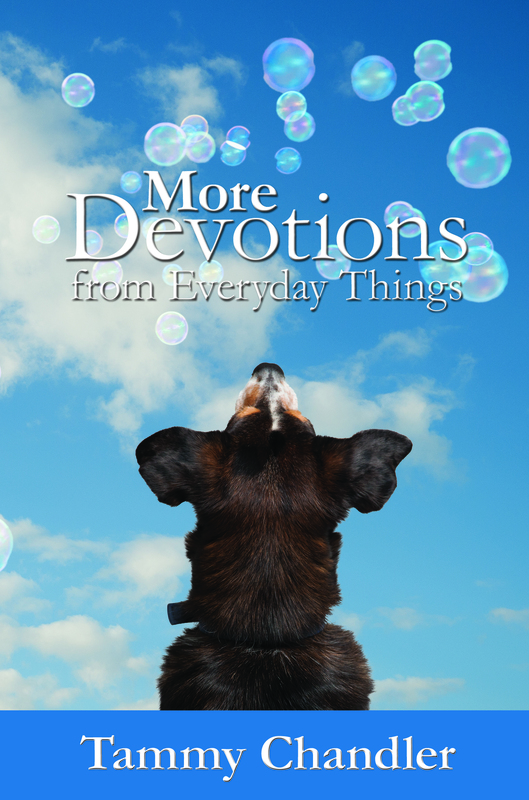 These devotions are simple, straightforward, quiet times with God. Each contains a daily Scripture passage, an illustration connected with a horse, person or farm object, a Thought-provoker, and a Prayer starter. God created every detail of your life, including your job. If you look at your job through the eyes of the Creator, you’re no longer simply punching the clock; you’re participating in His calling. You’re not just working; you’re fulfilling his purpose. And a job well done brings Him glory.